2007. 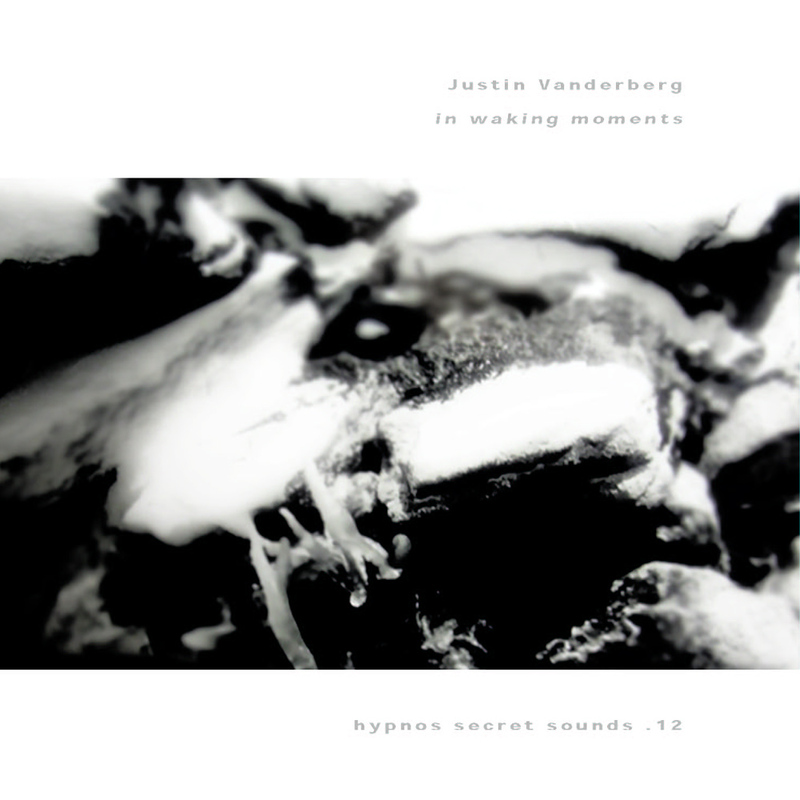 In Waking Moments is the CD debut of a fresh new talent, Justin Vanderberg, whose work undoubtedly will remind listeners of the lush and smooth space/ambient sound of both Numina and Steve Roach. In fact, the album was recorded by Roach, and the ambient sound master's "touch" is definitely in evidence here. In Waking Moments will be my first full length release. Composed of music recorded from 2002 through 2004, it is a distinctly ambient musical journey created in the idea of capturing the spaces between sleeping, dreaming, and waking. I was very humbled that my musical "idol" Steve Roach took my project under his wings in late 2004. Adding his decades of experience and refined artistic ear, he and I labored week after week, going back and forth while he was assembling, mastering, and tweaking the master disc. The album itself is designed to be sort of meditative and introspective. It is put together in three individual yet interconnected parts. Part One is "drifting into sleep". Part Two is "dreams & memories". The Third part is what Steve and I referred to as the "waking moments" part... hence the title. "Some great new albums from Hypnos this month. I'm so glad to see them releasing wonderful ambient music again. Justin Vanderberg is a newcomer, but sounds very polished. Great spacy ambient sound." "deep, well-crafted and perfect on repeat."